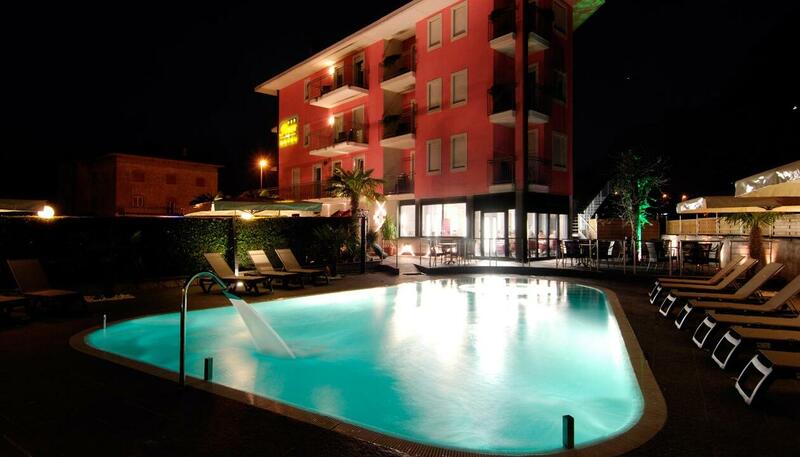 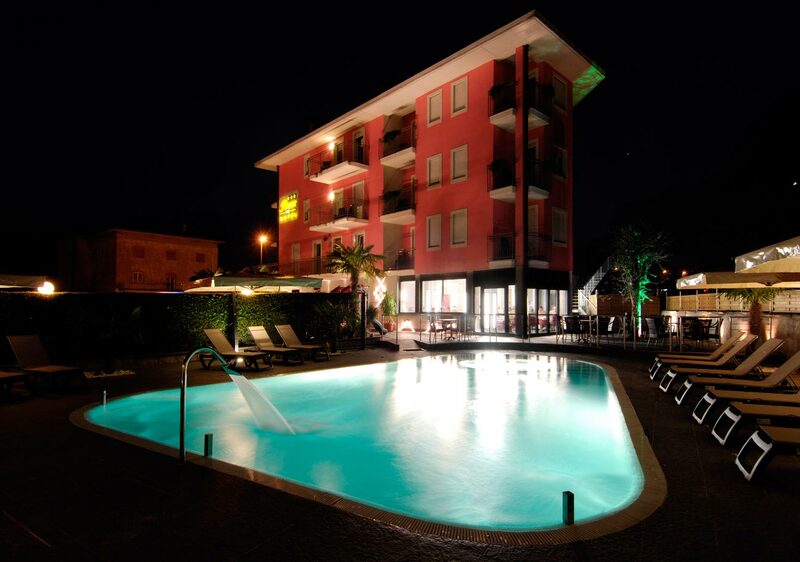 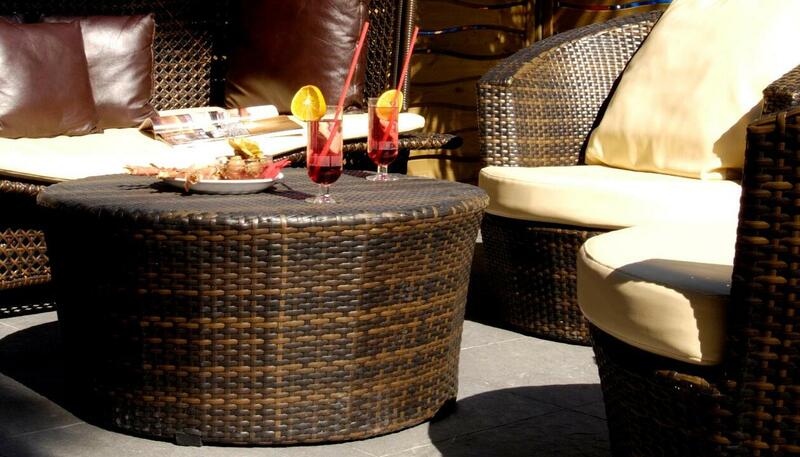 Rudy Hotel in Riva del Garda is also equipped with an outdoor area with swimming pool for both adults and children. 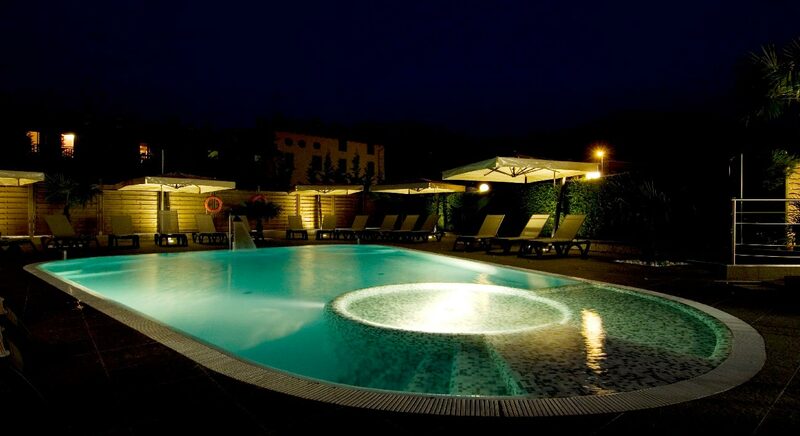 The pool area is the right place to enjoy a regenerating swim and a few hours of leisure with your partner or family. 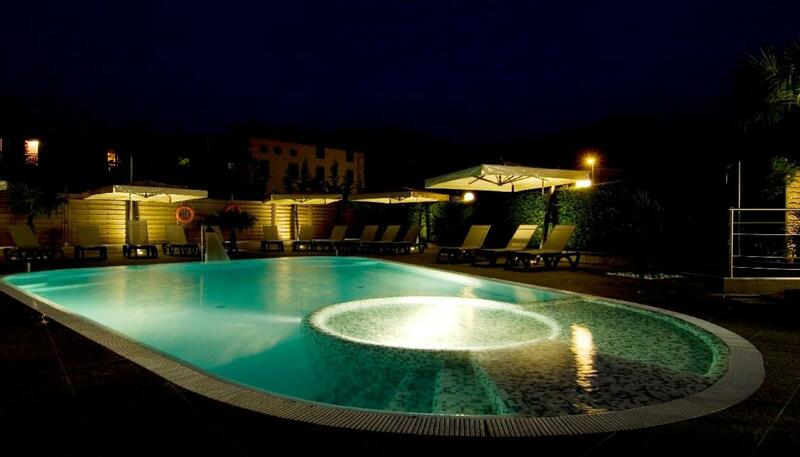 The pool is next to the bar veranda, where you can sit and enjoy a drink while chatting with friends. 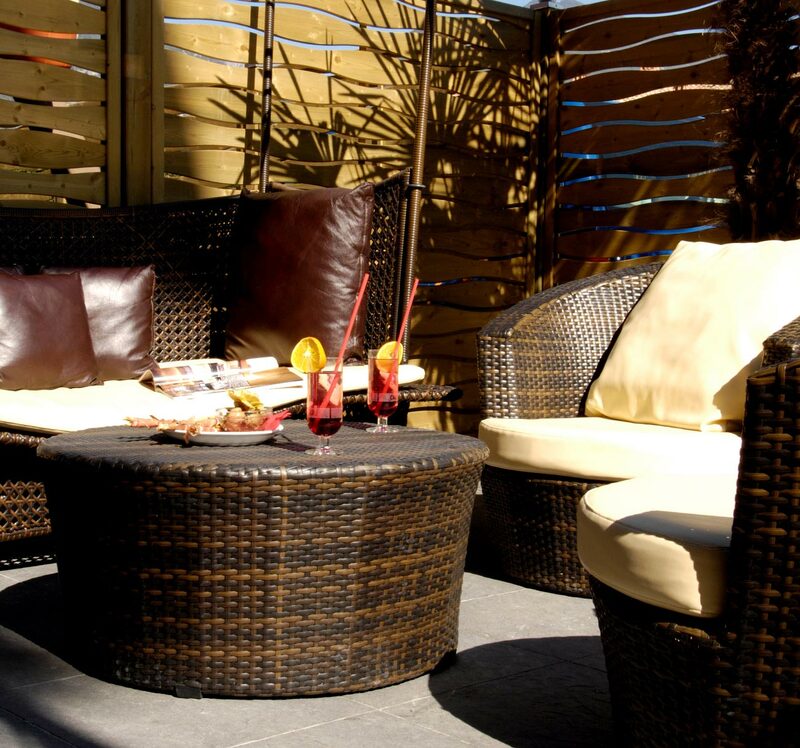 In the morning you can also choose to eat breakfast at the tables by the pool and enjoy our goodies outdoors.